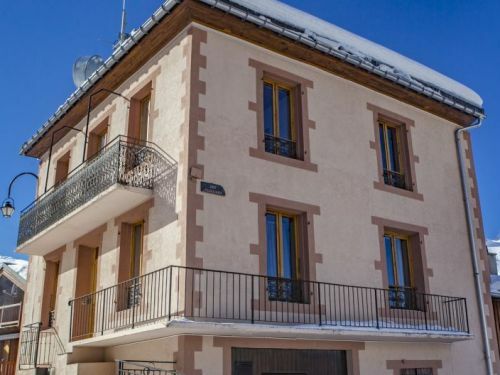 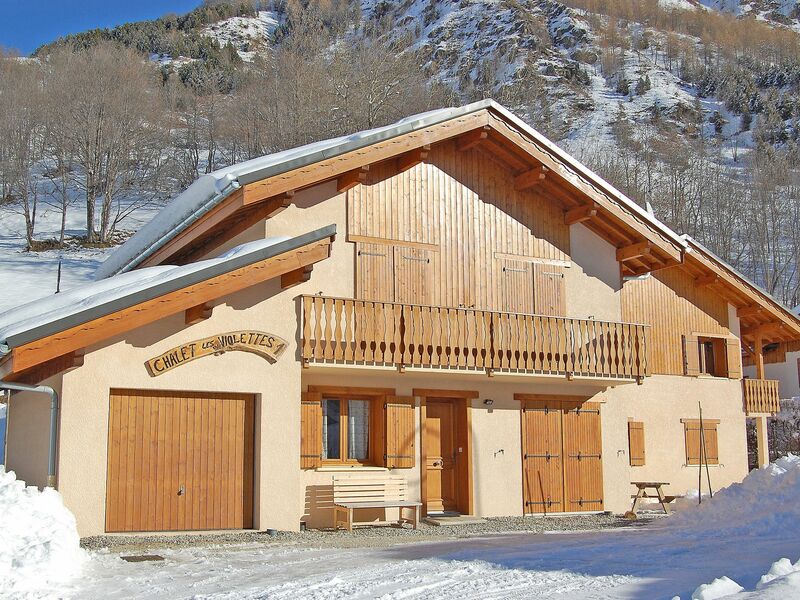 Are you looking for a beautiful chalet in France for your next ski holidays? 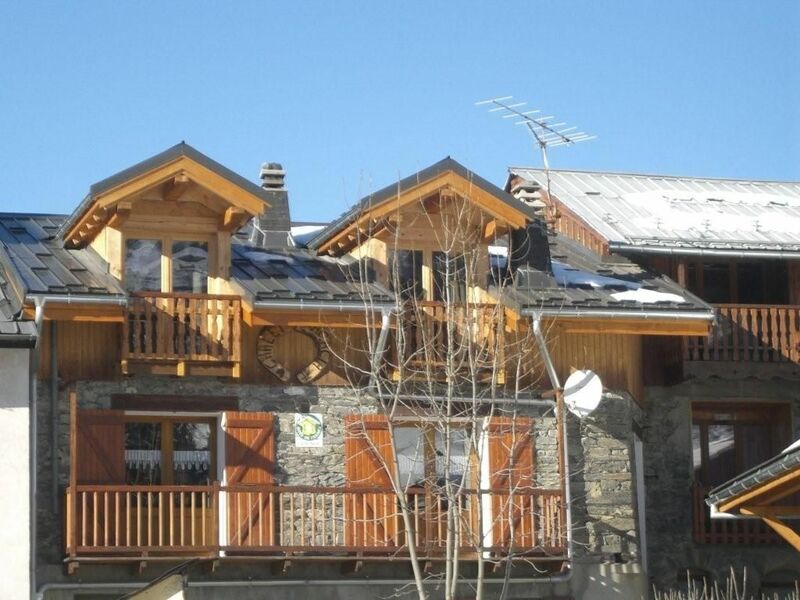 Here you will find an overview of all chalets in France. 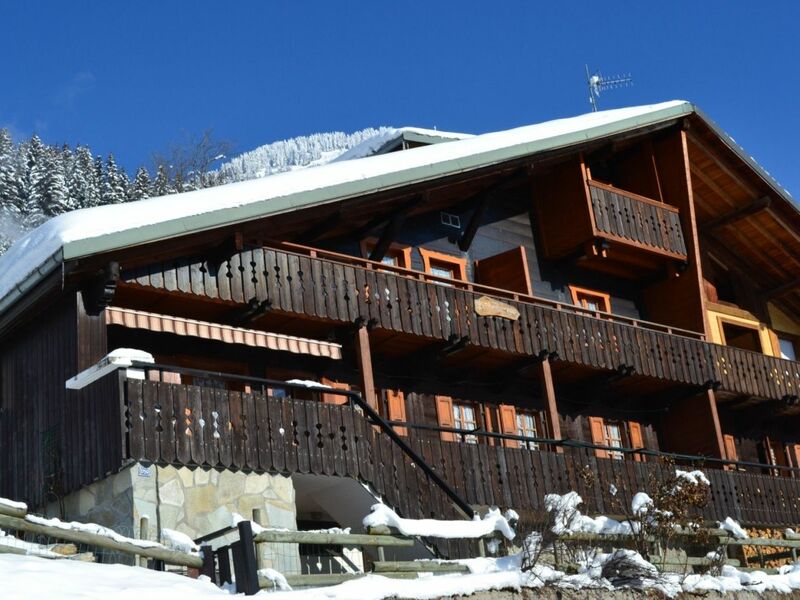 Chalets provide a true home-from-home feeling that you won't find in any other ski accommodation. 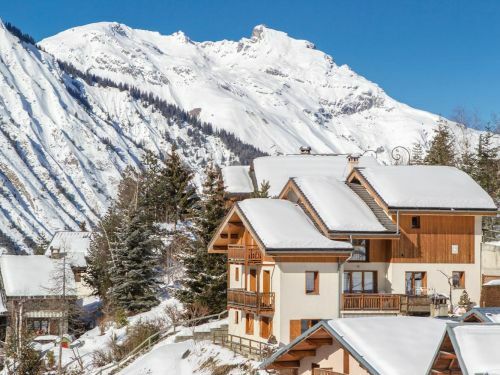 Whether you are looking for a cozy chalet right in the resort centre, a chalet in a quiet spot outside the resort or a chalet up on the mountain, everything is possible. 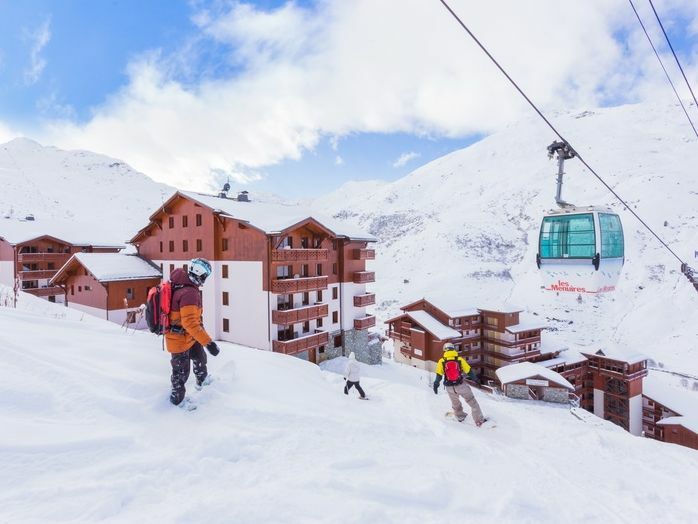 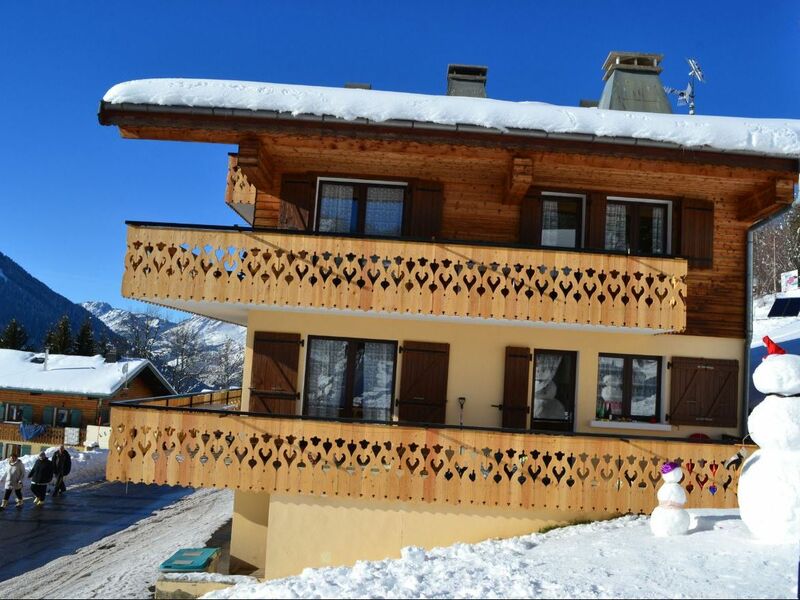 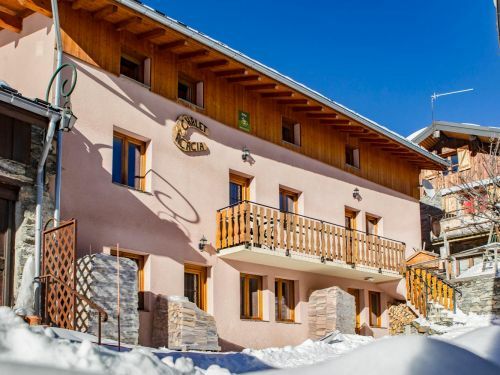 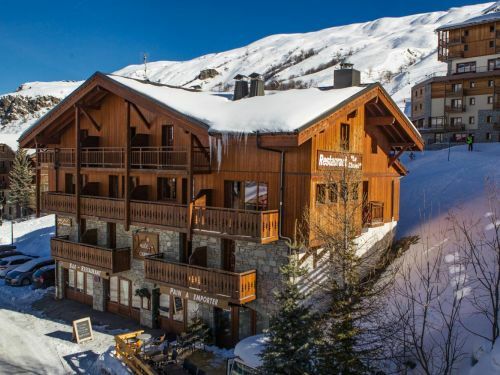 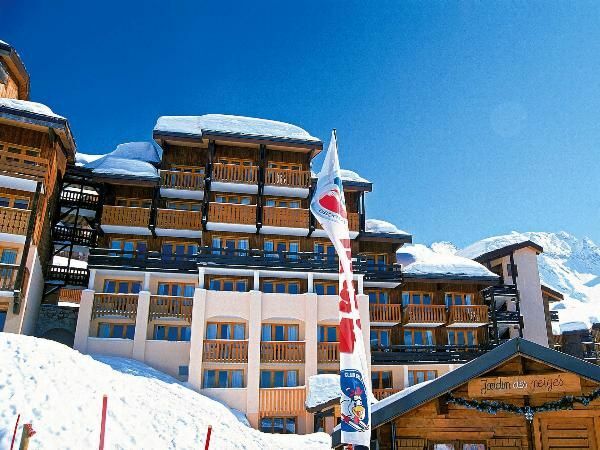 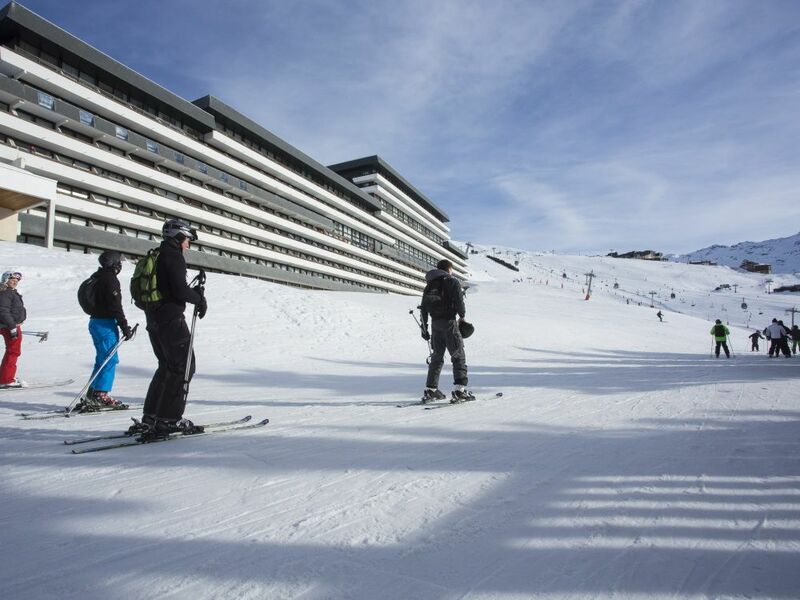 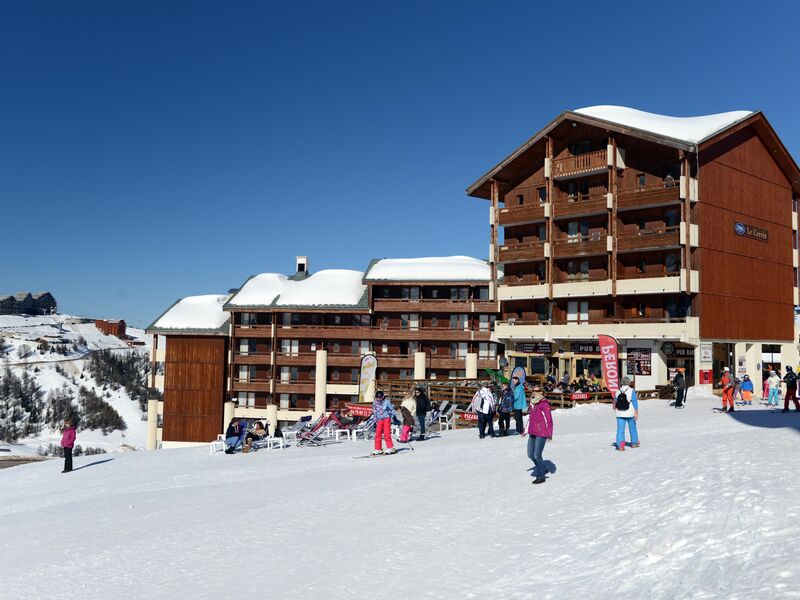 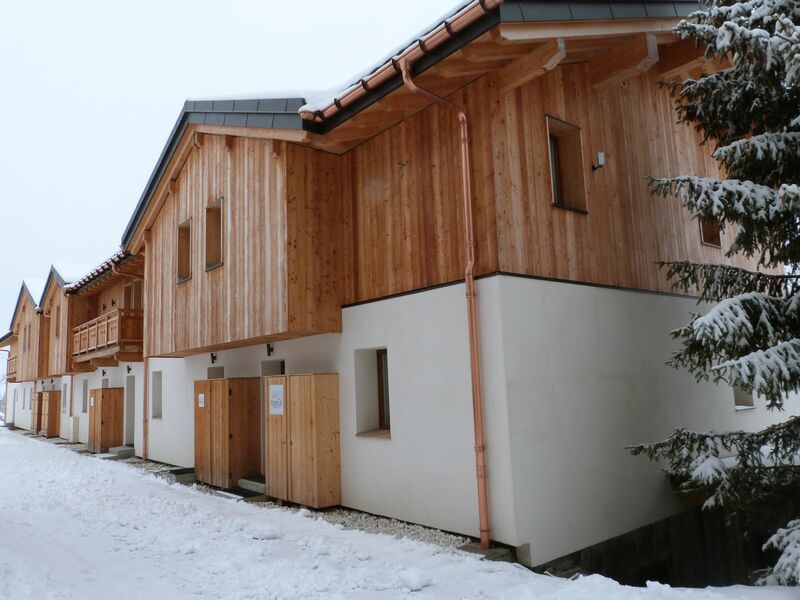 Chalets are particularly suitable for family ski holidays or large groups who go skiing and want to stay together. 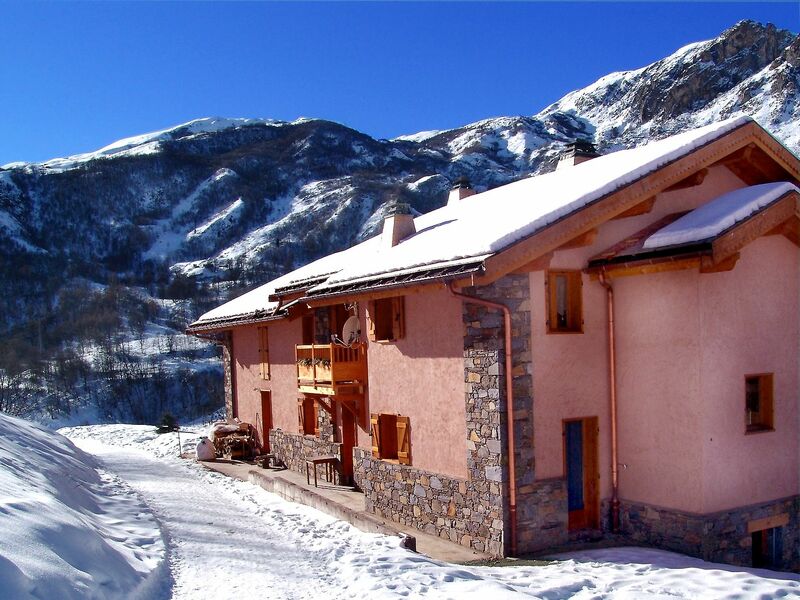 By booking a chalet you often have the choice to cook yourself or enjoy catering services. 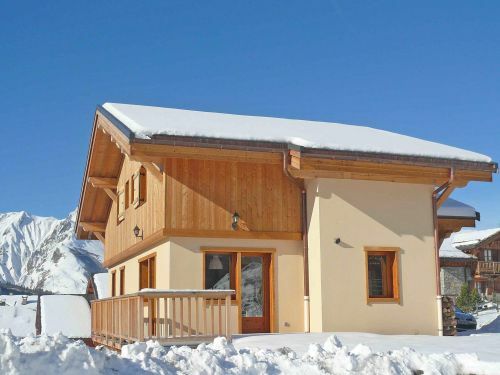 Catered chalets are more and more popular as the quality of this service increases. 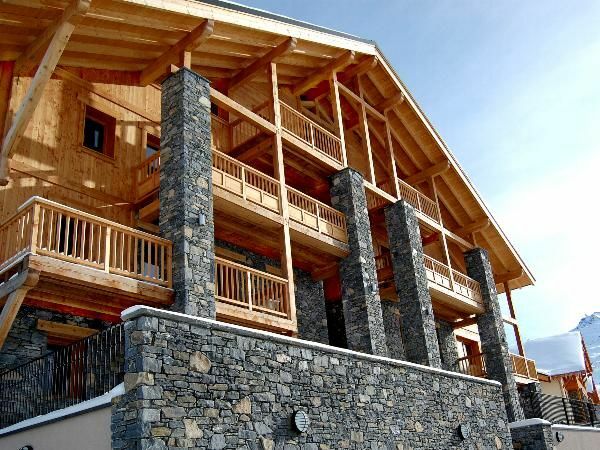 Here you will find the perfect chalet in France.